Back in the 1970s and ’80s, when the Foundation Fighting Blindness was in its formative years, blind people on TV and in movies usually fit the stereotype — dark glasses, a cane, stumbling along the sidewalk. While that one-dimensional portrayal is no longer politically correct, there are still many misconceptions about people who are blind and visually impaired, including just how many there are. 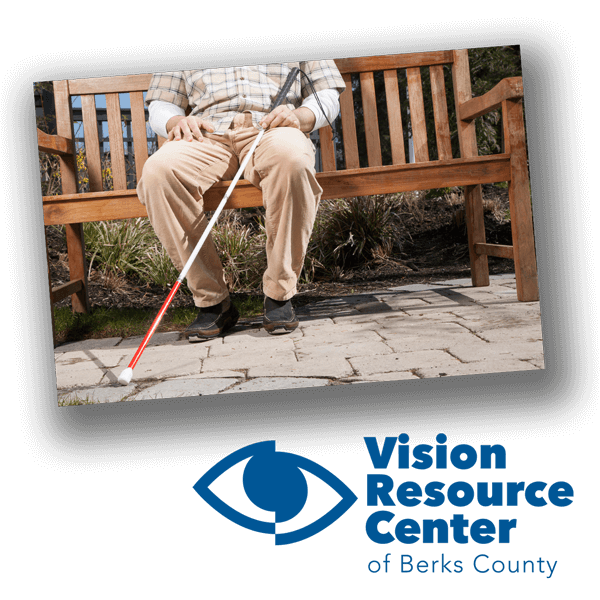 Throughout October, which is Blind Awareness Month, FFB hopes to help put those misconceptions to rest. For instance, worldwide there are 285 million people who are visually impaired, 39 million of whom are completely blind. In fact, the vast majority of the 10 million Americans who have retinal diseases — those affecting the ultra-thin tissue at the back of the eye — have at least some vision. Only it’s progressively getting worse — for some quickly, for others gradually. Some are losing peripheral and night vision, others central vision. Which is the whole point of Blindness Awareness Month — those affected are individuals, with their own lives, dreams and hopes. Worldwide there are 285 million people who are visually impaired, 39 million of whom are completely blind. Cataracts are the leading cause of blindness worldwide. Blindness or low vision affects 3.3 million Americans age 40 and over. This figure is projected to reach 5.5 million by the year 2020. For Additional Information: Visit American Federation of the Blind and Foundation Fighting Blindness.